TONIGHT!! 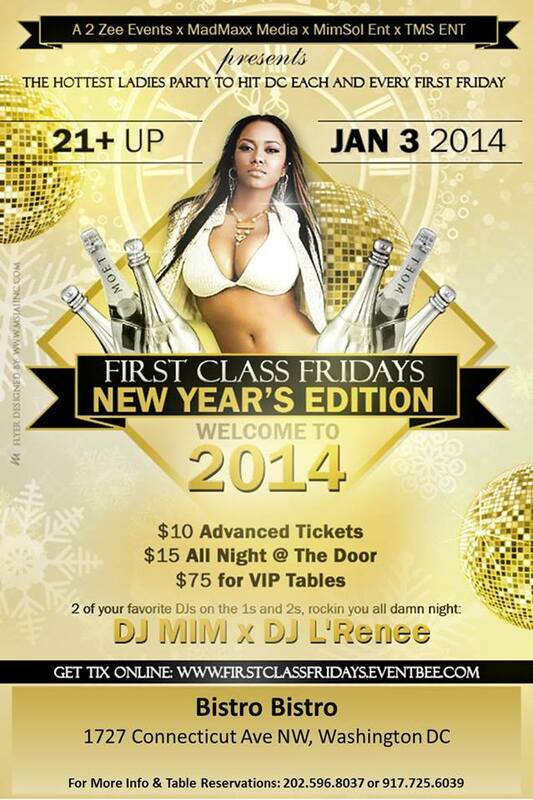 #FirstClassFridays at Bistro Bistro 11p-3a! This entry was posted in Events and tagged A 2 Zee Events, Bistro Bistro, dj mim, DJMIM, DJMIMDC, First Class DJs, First Class Fridays, lesbian, Lesbian nightlife, LGBT, Mim Sol Ent, Mim Sol Entertainment, mimsol, MimSolEnt, washington dc, Women In The Life, Women Who Love Women by MIM Entertainment. Bookmark the permalink.